At Superior Grain Equipment, we understand it’s not just grain, but your livelihood that our products protect. 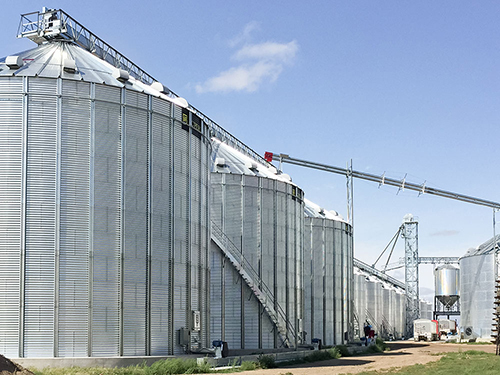 Therefore all Superior grain storage, handling and conditioning equipment is built with the finest materials. We use only the best construction methods and proven designs. Combined with our commitment to superior service and decades of in the field experience makes Superior Grain Equipment the only choice for generations of dependability.